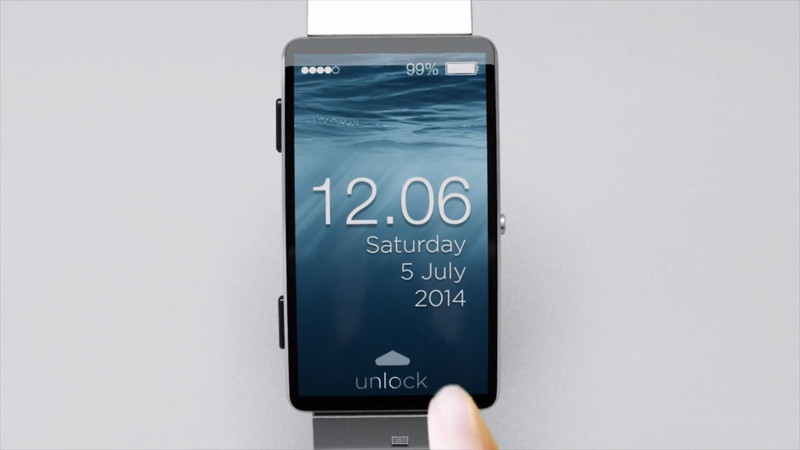 This is a concept video of the Apple iWatch. The concept reveals the possible UI and features. Apple as usual are keeping things secret, but with the recent announcement by Google about Android Wear, it seems wearable tech is going to soon become widely available. We know Samsung made an early effort to push wearable tech to the masses, however with poor hardware, an unimpressive UI and features not properly thought out or polished, the effort felt still in its infancy. Who remembers Sony's attempt at a wearable smart device? It too was short lived and failed to ignite any buzz within the mobile tech industry. However in 2014/2015 we may see all this change with Google's and Apple's wearable high-end devices.